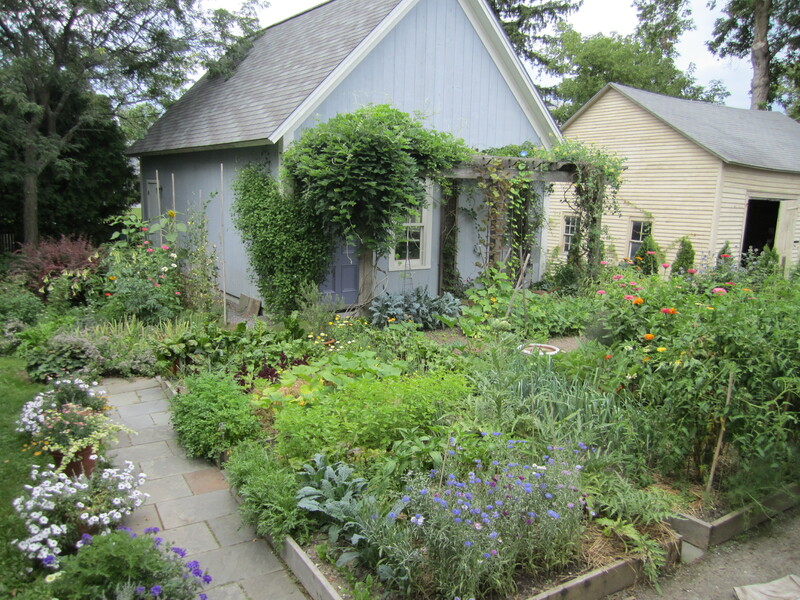 We’re delighted to be joining the Eating Well community as the new garden bloggers, sharing with you our garden-to-kitchen adventures, Kate on three-tenths of an acre in town, and Barbara, on 70 country acres two miles down the road. 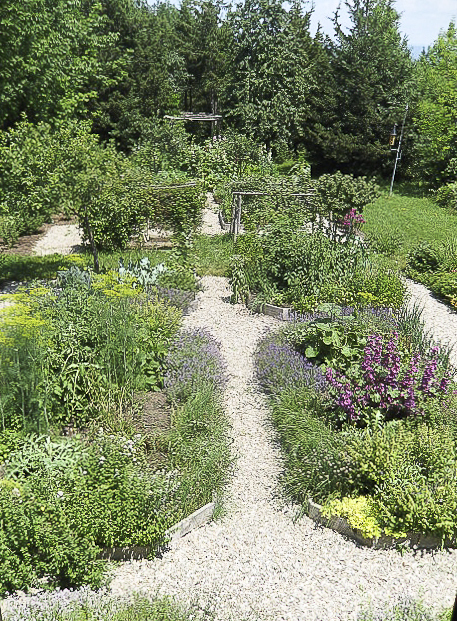 We are long-time gardeners who started growing herbs and vegetables for our family’s health and our own pleasure. We invite you to accompany us through the gardening year and hope you will engage us in conversation about what we grow, how and why. Let us know how your gardens grow–we’d love to learn from you!